Amazon is offering the TiVo BOLT 500GB 4K DVR and Streaming Media Player for $131 shipped. That’s $69 off its listing price and the lowest price we’ve ever seen. 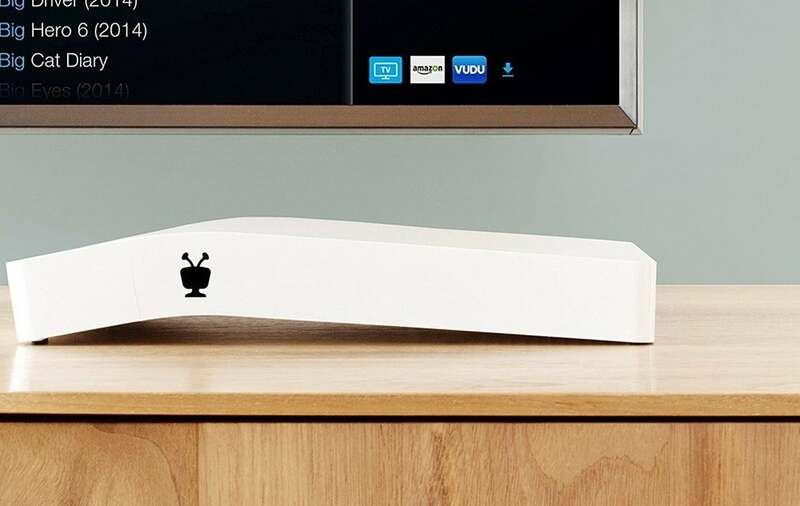 The TiVo BOLT 500GB is considered to be one of the best DVR streaming players on the market with its ability to record 4 shows at once and up to 75 hours of HD programming. It replaces your cable box and works with your existing subscription and, of course, allows you to skip commercials easily. Other features include built-in streaming from popular services such as Netflix, Amazon, HBO Go, Hulu and more.